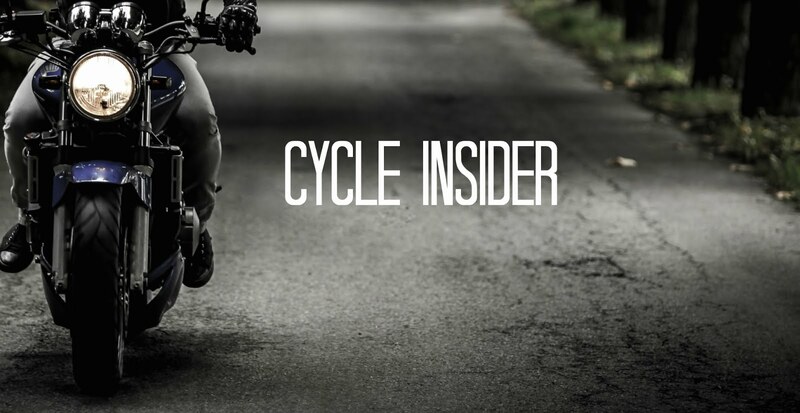 Can't find the motorcycle you are looking for on Cycle Trader? Try the Cycle Trader Locator feature. Complete the fields and we will send your request to dealers in our network. Dealers who may have what you are looking for will contact you. As always, you can be confident that your information will NOT be shared with any third parties.